There are new guidelines that were recently published in regards to management of adults with NF. There are also new treatments available for treatment of plexiform neurofibromotosis which many providers are unaware of. We aim to provide educational strategies to providers in order to improve patient outcomes. Registration is required to attend the activity. Registration to attend is Complimentary; however, if you would like to have your continuing education credits tracked for the activity, you must select the Certificate Fee registration option and pay $25.00. The certificate fee includes data entry into our lifelong learning database and a Continuing Medical Education (AMA) certificate. 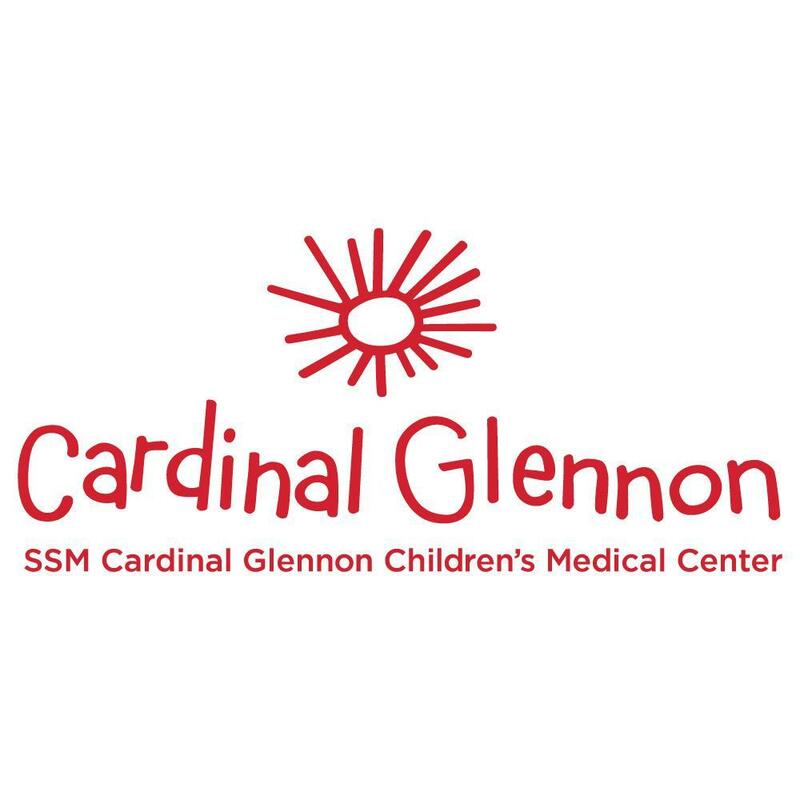 This activity has been planned and implemented in accordance with the accreditation requirements and policies of the Accreditation Council for Continuing Medical Education (ACCME) through the joint providership of Saint Louis University School of Medicine, SSM Health Cardinal Glennon Children's Hospital, and the Children's Tumor Foundation. 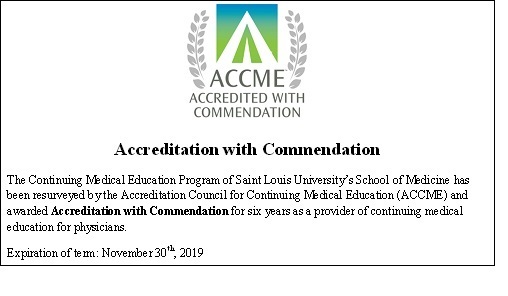 Saint Louis University School of Medicine is accredited by the ACCME to provided continuing medical education for physicians. Saint Louis University School of Medicine designates this live activity for a maximum of 4.25 AMA PRA Category 1 Credits™. Physicians should only claim credit commensurate with the extent of their participation in the activity. Walk out of garage up the side walk and enter the building through the back door, take angled sidewalk, and push electric door opener on post. Walk down hallway to elevator, take elevator to the third floor. Registration desk will be visible as you walk out of the elevator.